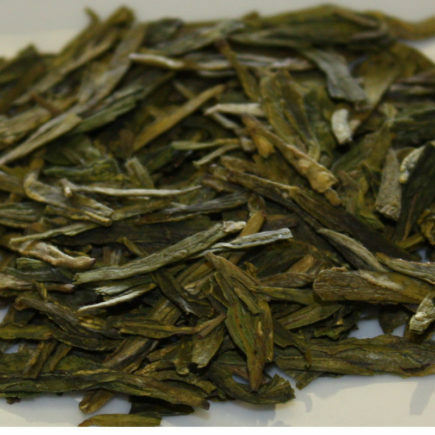 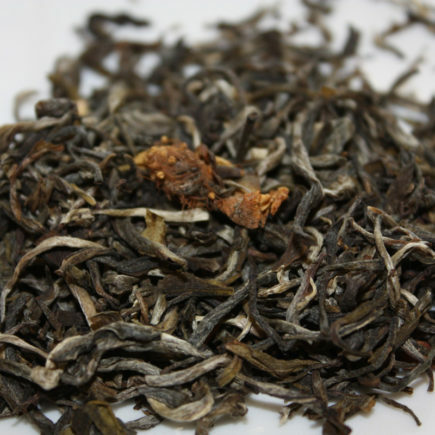 This is a luxurious rendition of genmaicha, the original blend of roasted rice and tealeaves. 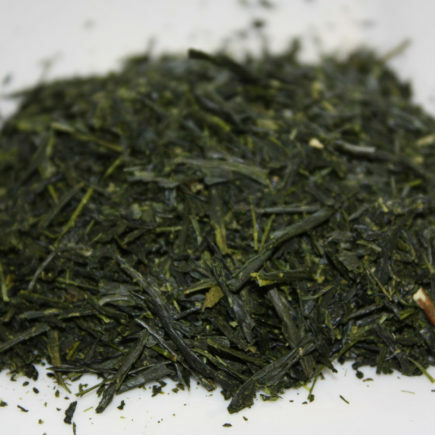 It is a hand blended a special varietal of deep-steamed sencha from Kagoshima with roasted sticky rice to create a smooth body and sweet flavor. 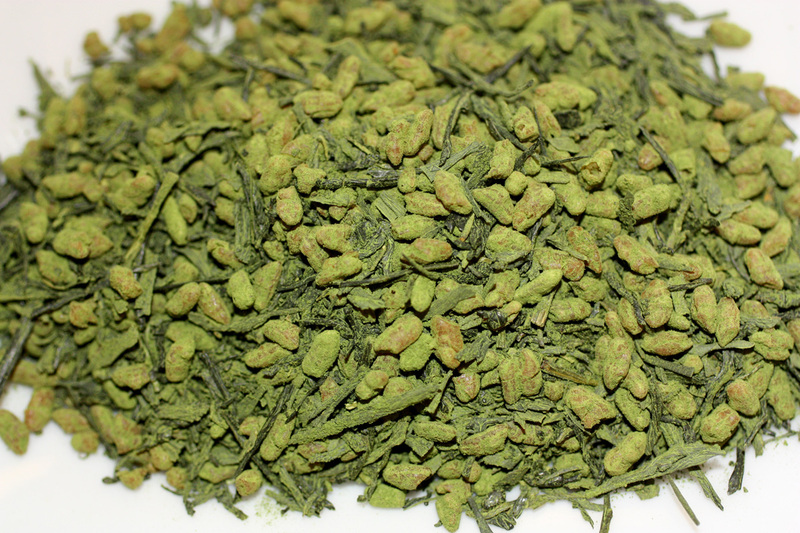 Then stone-milled matcha from Kyoto is added, and sweet roasted rice powder to produce an extra creamy cup with a vivid green infusion and smooth, roasted flavor. 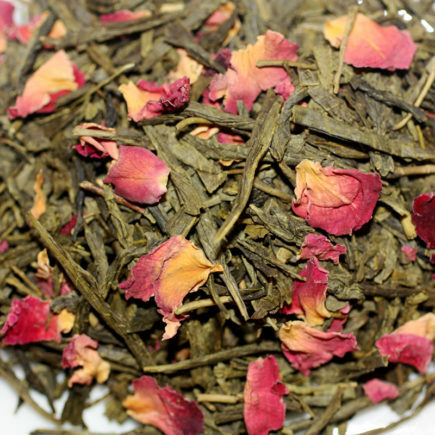 2 ounce bag of organic powdered green tea.